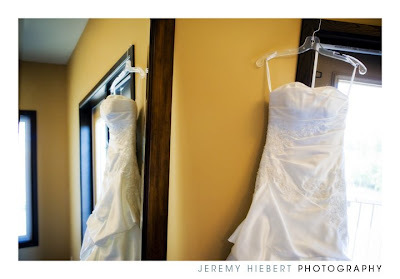 On Saturday we had beautiful weather which made me all the more excited to be photographing Krystin & Josh’s wedding. We started out at Atomic Hair Studio then headed back to Krystin’s place to finish getting ready. They had a beautiful ceremony at Knox United Church, which always makes for lovely photographs. The rest of the afternoon we spent at my favorite indoor location, the Millennium Centre, and outside in the Exchange district. Their reception at The Fort Garry was gorgeous! Les from Bodas Savvy Weddings did an amazing job setting up the room but none of it would have been possible with out the lovely flowers provided by McDiarmid Flowers. It was a great day with Krystin & Josh and we stayed well into the evening.